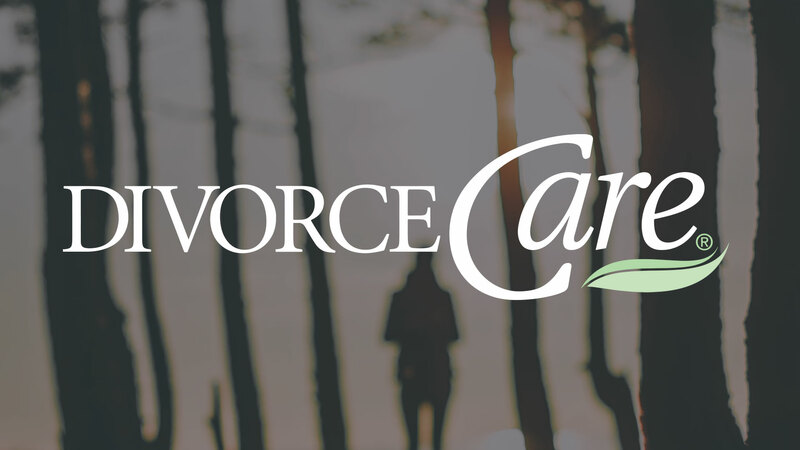 Divorce Care is a special seminar and support group for people who are separated, divorced, or experiencing the breakup of any serious relationship. It is not a course, so anyone can join the group at any time. Each week is a separate topic. Each weekly session includes a video seminar featuring top experts on the grieving process, all of whom are Christians. ‘Lay’ people also tell their stories as part of the videos. Some of the topics are: depression, loneliness, anger, and new relationships, what the Bible says about divorce and marriage, single sexuality, helping the children, forgiveness and finances.